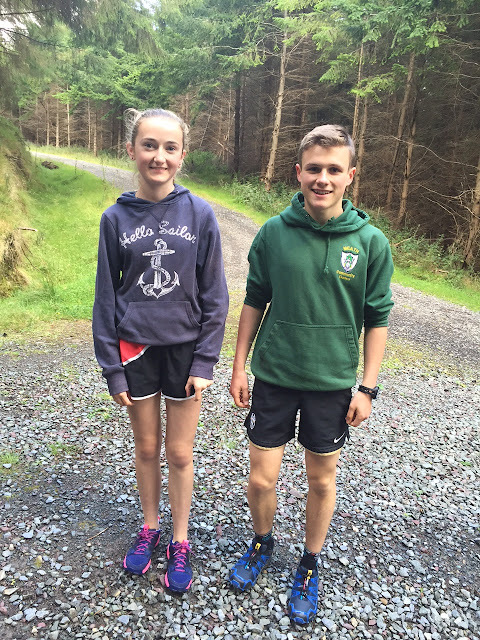 Congratulations, to Aine O Connor and Alex Hunter who have both been selected to represent Ireland in the under 17 British and Irish mountain running championships in Wales on 19th September. This is Aine's first international. May it be the first of many. Great to see two dedicated & talented athletes from the club earning international recognition.